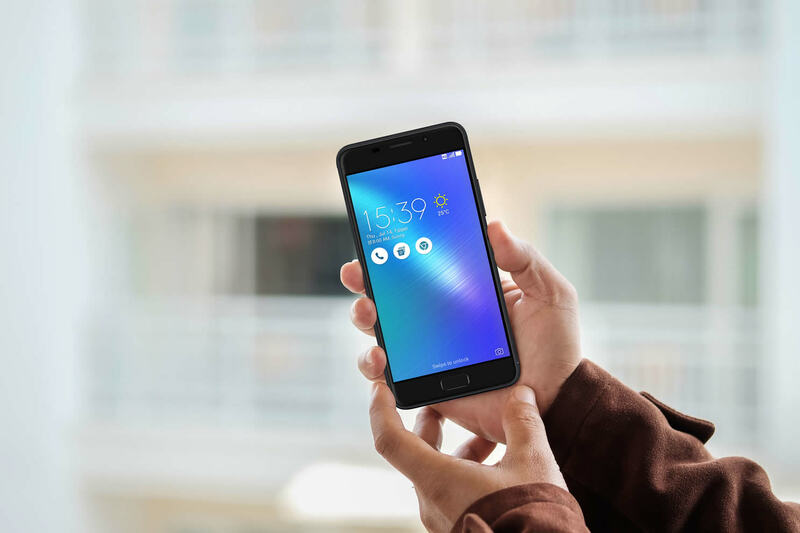 With a recent launch event in Taiwan for the Zenfone 3 Zoom, an interview by ePrice with Asus CEO Jerry Shen has uncovered a few Zenfone 4 details. We are dealing with translations here, but we can at least share in general terms what Jerry Shen has said. First, it appears that some of the top end Zenfone 4 models will not have the 3.5mm headphone jack. According to Shen, there would need to be a design or performance reason for removing it. Removing the headphone jack for the sake of removing the headphone jack doesn’t seem to be something Asus is contemplating. It seems quite clear though that most of the mid range and lower Zenfone 4 models will have the headphone jack. Water resistance or water proofing might be one justification for the headphone jack removal in our opinion. Next, Shen indicates that Asus will have some premium priced Zenfone 4 models with top-end specs. This should be along the lines of what the Zenfone 3 Deluxe established in terms of pricing. With the move from Zenfone 2 to Zenfone 3 Asus has already raised their pricing and the Zenfone 4 series appears to have a similar pricing strategy. Based on what Shen is saying, expect the Zenfone 4 series to be even more premium overall than the Zenfone 3 series.